I read A Thousand Nights back in June and absolutely adored it. The writing was gorgeous, the story was captivating, and the characters were compelling. 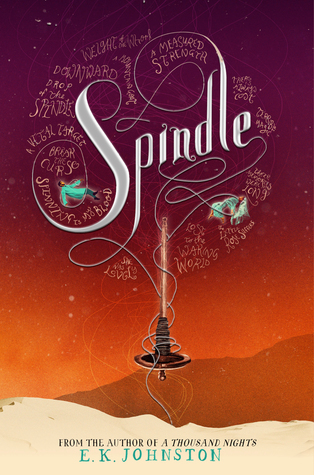 I was so excited when I got the chance to get a copy of Spindle back in May because I was already a huge fan of Kate’s and have a very extensive collection of her books. Spindle is a companion to A Thousand Nights so the cast wasn’t the same group of characters but I still adored those featured in this book! It was such a different, unique grouping of children from different cultures and family styles. Watching them grow and learn to understand one another. I really adored Yashaa especially and how much he grew as a person and also his story-telling. The writing in Spindle was also absolutely beautiful just like in A Thousand Nights. I’m always so amazed by how versatile Kate’s writing is…she goes from a contemporary like Exit, Pursued by a Bear to Ahsoka to books like this with so much ease. She executes the more embellished writing-style this book calls for so well and I became so immersed in the story-telling thanks to it. This was an amazing companion novel. 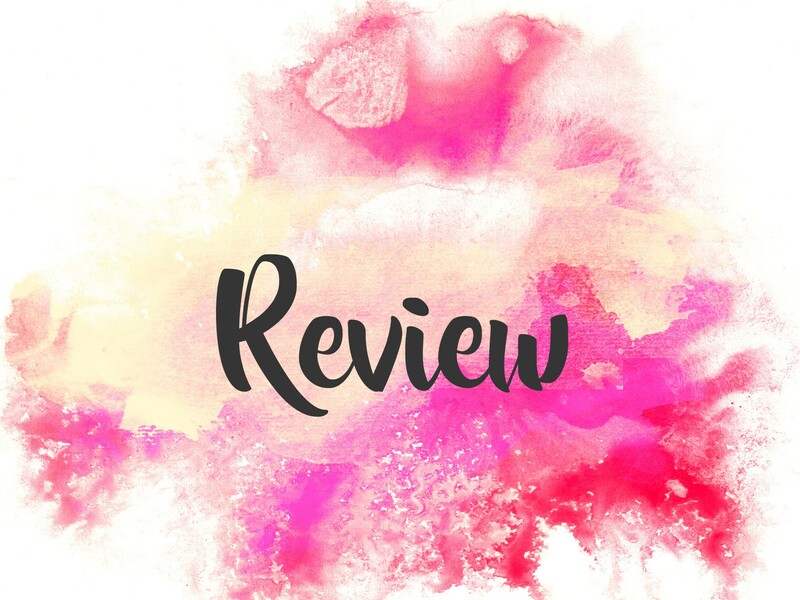 I cannot recommend A Thousand Nights and Spindle enough for their characters, writing, and story-telling. You can definitely read this before the first book without being lost or spoiling too much for yourself so pick up whichever calls to you the most and start there! I need to read the first one bc I have Spindle but like to go in order if I can, you know?